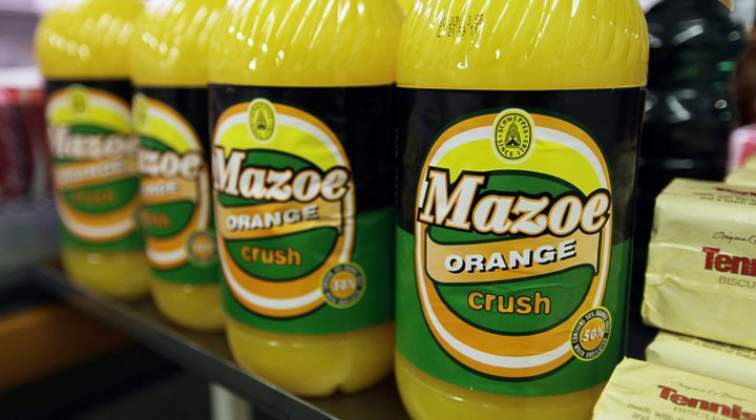 THE Coca-Cola Company and Schweppes Zimbabwe Limited have bowed to consumer pressure announcing on Wednesday that they will soon "return" the original Mazoe recipes for all flavours. "We have listened to consumer demand and appreciate all the feedback that has been received. In order to meet those desires but still provide choice, both the original recipes of Mazoe and the reduced sugar recipes will be offered," said the company in a statement. "We stand by the safety of all ingredients used in our products and we're committed to offering choice to help people reduce added-sugar in their diets. Both variants will be clearly labelled, actively encouraging and enabling consumers to enjoy our added-sugar beverages responsibly."